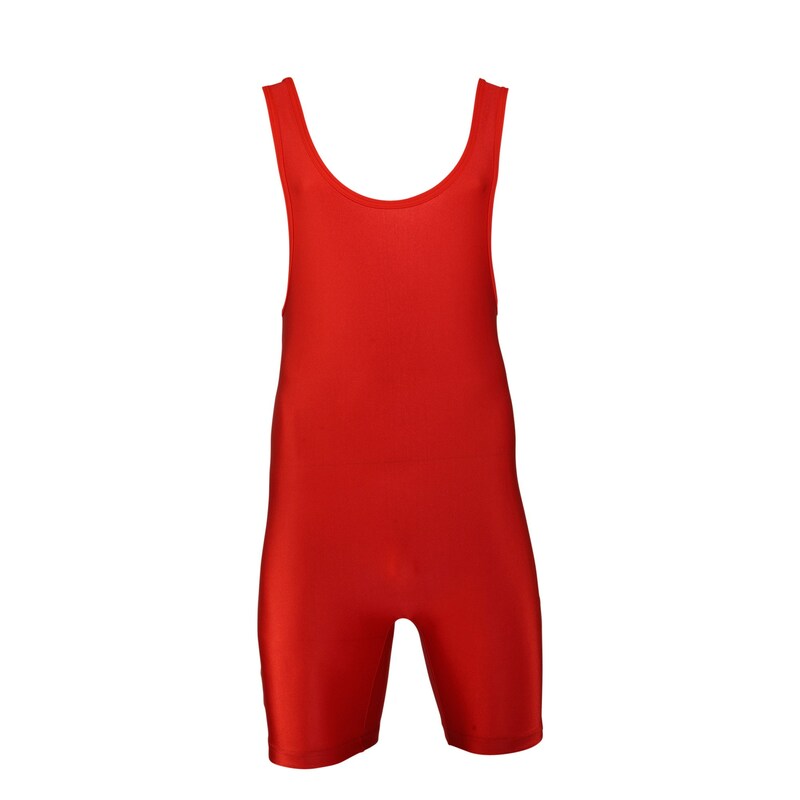 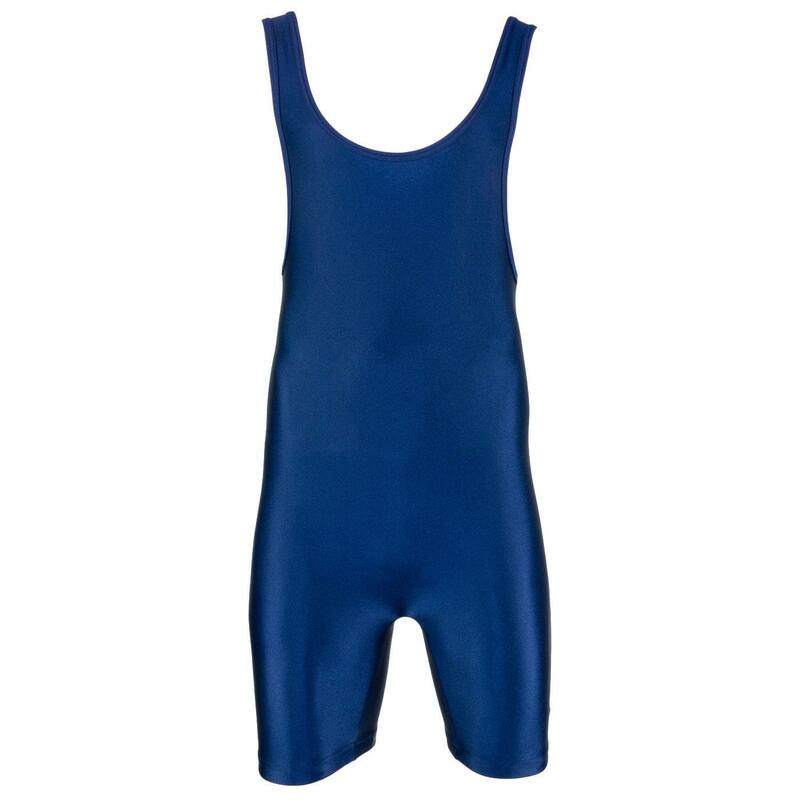 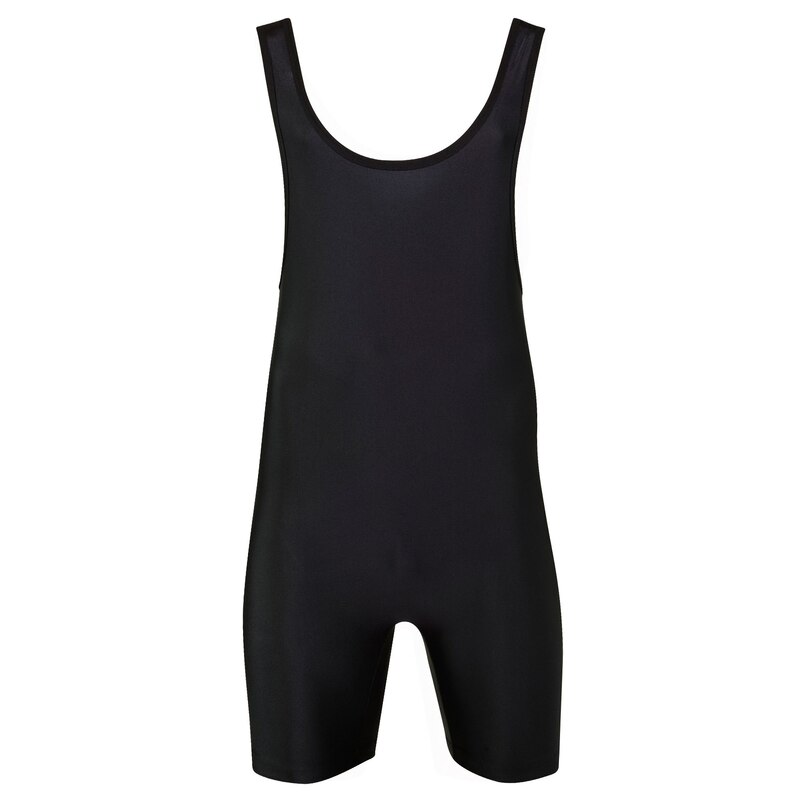 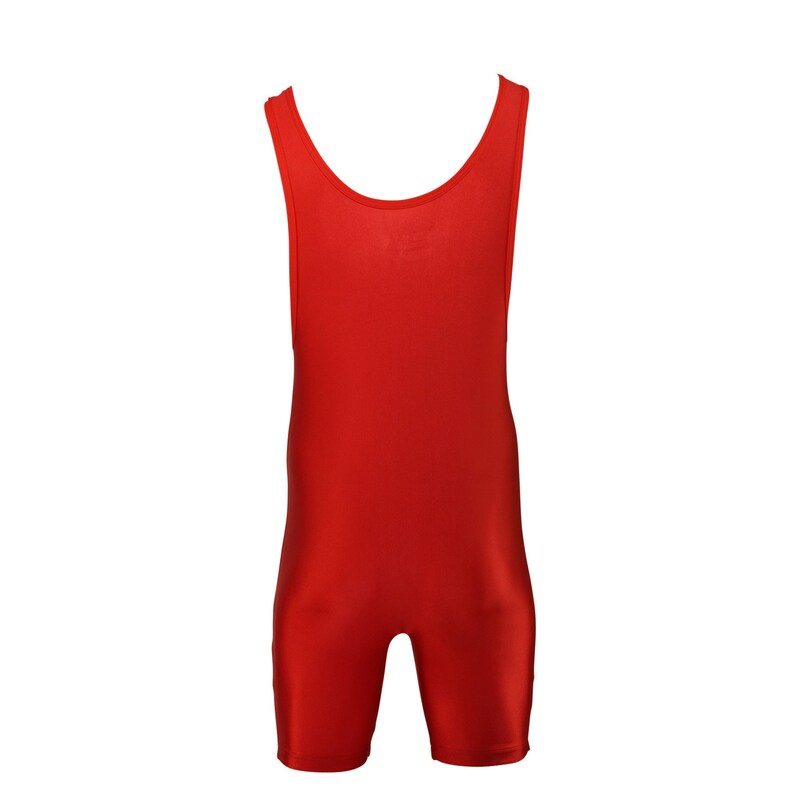 The Matman #95 Heavyweight Lycra Wrestling is the most heavily reinforced and durable singlet that Matman makes. 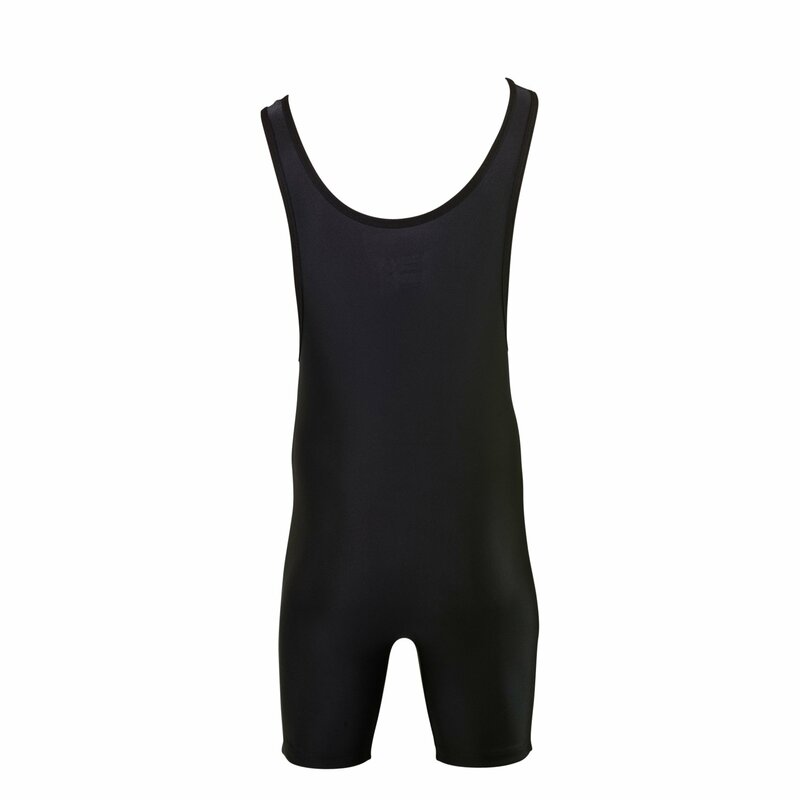 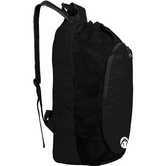 All the seams are double stitched for lasting strength, while still allowing flexibility and stretch. 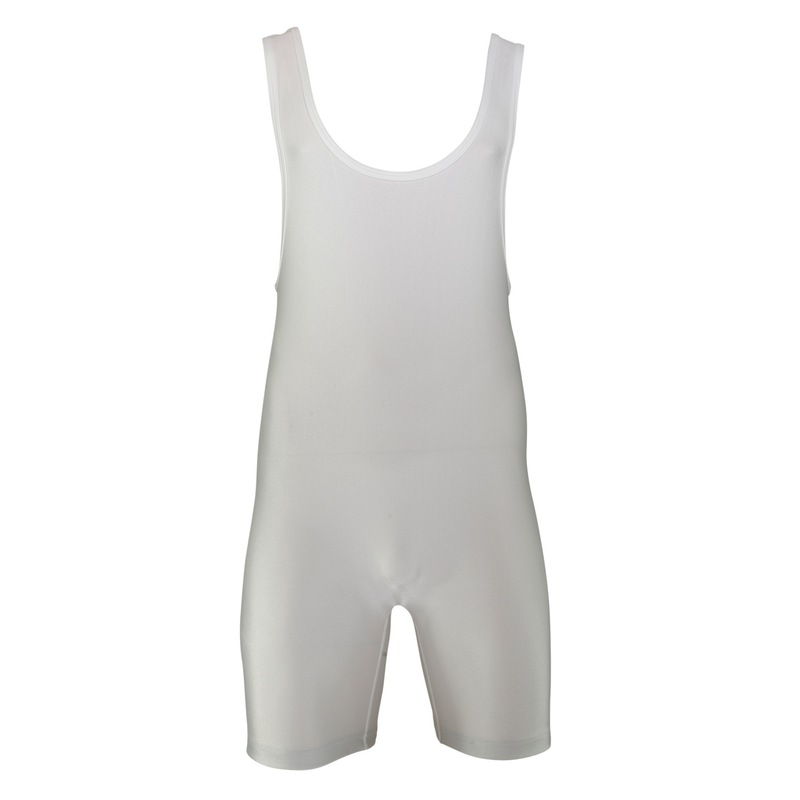 If you’re looking for white, this is the singlet to go with, because the material is heavy enough that any under-singlet garments will not show through. 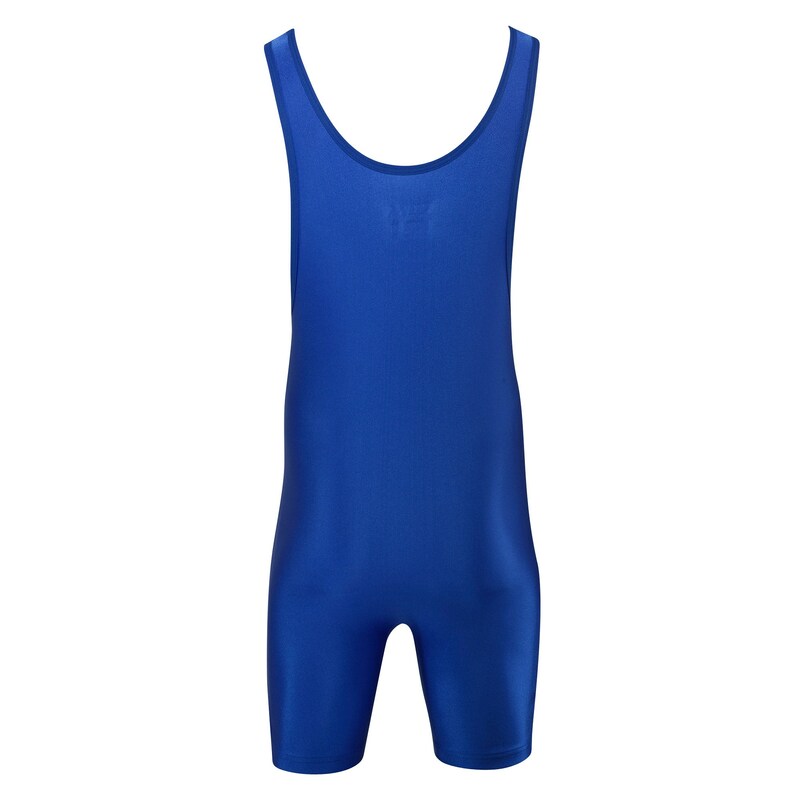 All Matman singlets use fabric that is moisture-wicking, so you stay cool and comfortable, even during intense competition. 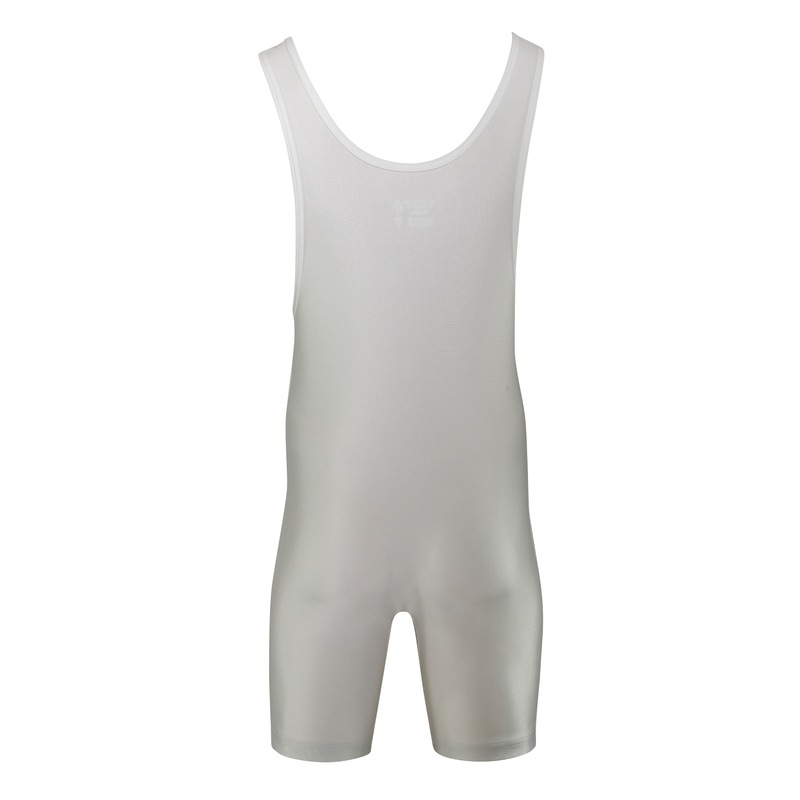 Is this a single-ply singlet? 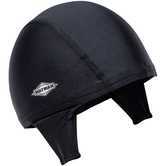 Hello, I am not too sure if that is possible. 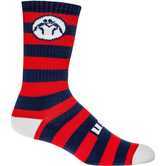 I believe the team discounts only are discounted for the entire order, not add ons. 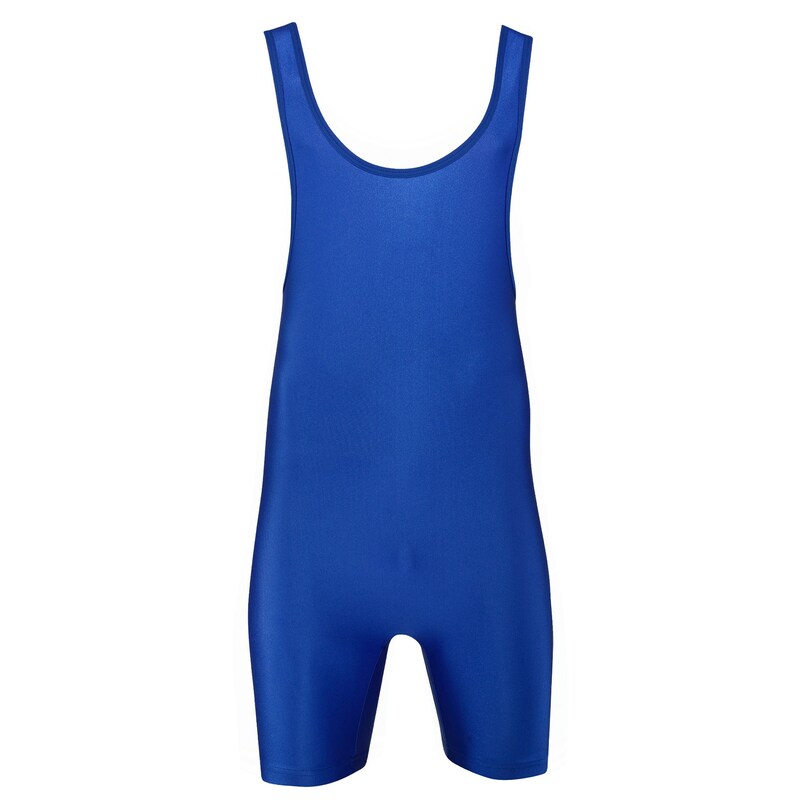 If you have more questions feel free to call 888-887-8893, our team sales representatives would be happy to assist you with this.